You may have noticed that we are frequenting Morton’s Club lately. 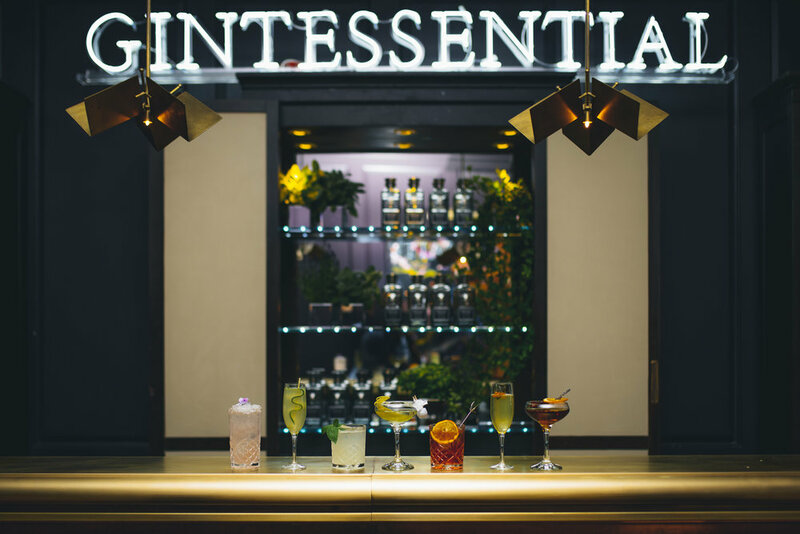 We are members, but we are also hooked on GINTESSENTIAL, Berkeley Square Gin’s pop-up bar in one of our favourite Berkeley Square hot spots. In a world where quality is often sacrificed for cost and speed, there is a new dawn for Berkeley Square London Dry Gin. GINTESSENTIAL will be open to club members and the general public until 28th September, Monday to Friday from 5.30pm onwards. 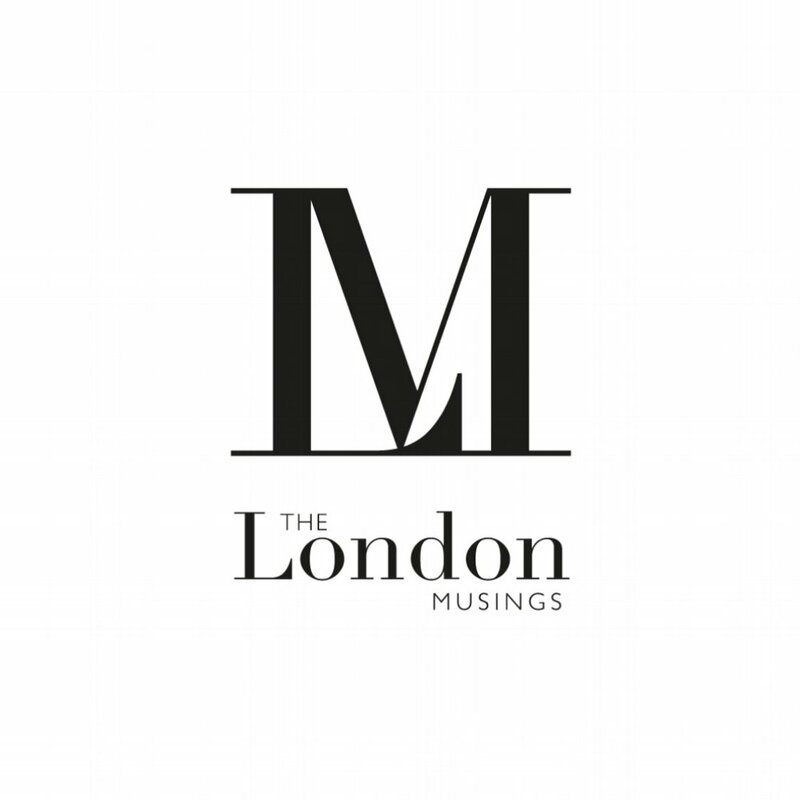 Guests are encouraged to make table reservations by contacting Morton’s Club on 020 7499 0363. Standing bold and proud in a striking new look bottle, revealed for the first time in the UK this year, every drop of this award-winning gin is distilled to perfection, resulting in the most refined and smoothest tasting gin possible. What elevates Berkeley Square Gin above its competitors and lead the way in the luxury gin category is the way in which it is made. The meticulous master distiller first triple distills the base spirit using a small copper still before using the bouquet garni technique, taking the four hero ingredients - kaffir lime leaves, lavender, sage and basil - and delicately hand-wrapping them in a muslin cloth, before steeping the clothed parcel in the base spirit for 48 hours to infuse and impart the herbal flavours and essential oils. “It takes a gin of outstanding quality to be sipped neat in a martini and Berkeley Square Gin is exactly that, as the GINTESSENTIAL collection goes to show. Its smoothness comes from the way in which it is made with great care and precision, taking inspiration from the culinary world with its use of the Bouquet Garni technique. I am delighted to be able to showcase this to our guests at Morton’s and celebrate the refined taste of Berkeley Square Gin in the most refined of settings, in the very heart of Berkeley Square”, says Constantino Armocida, Morton’s head bartender.